Fall Out Boy released M A N I A, their seventh studio album on January 19, 2018, debuting as number one on the US Billboard 200. In September, Fall Out Boy headed back to their hometown of Chicago to play at the iconic Wrigley Field and host an interactive pop-up called #theMANIAexperience. 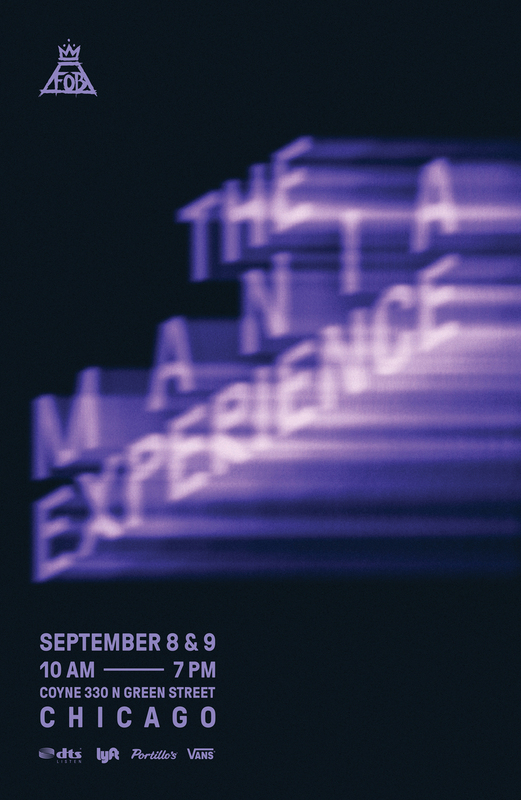 The MANIA Experience showcased the pooled efforts of several artists, producers, and brands to create a visceral experience of their latest album “M A N I A”. 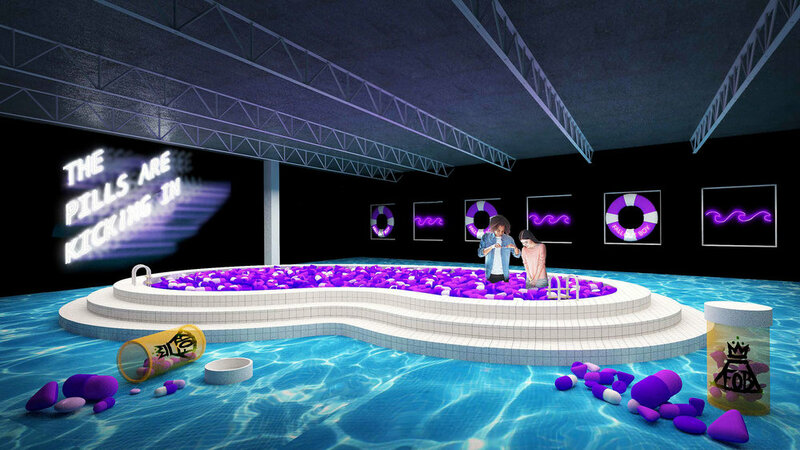 The experience took 2000 fans/day through an immersive installation of 12 activations (one for every song on the album). This event was highly engaging, interactive, and shareable. An environment that demanded attendees attention and pulled them into the present moment - imagine?! Designed and produced by GOODWORK in association with CRUSH MUSIC.